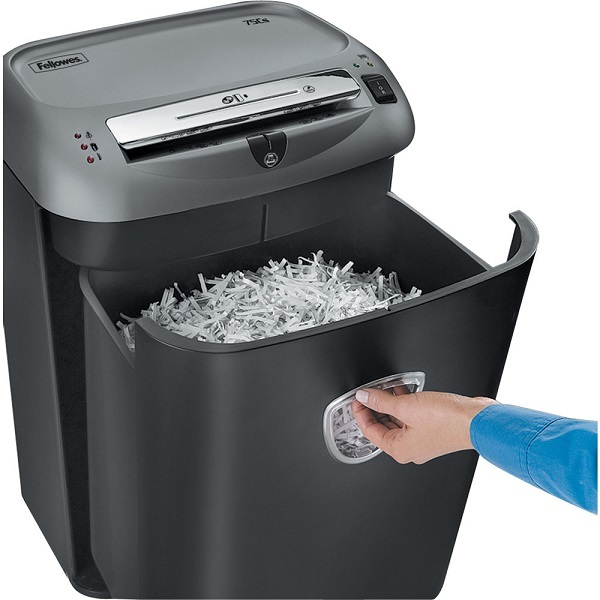 12 sheet capacity - 3.9 mm x 38 mm Cross (Confetti) Cut (security level 3) - 230 mm throat width for A4 documents. 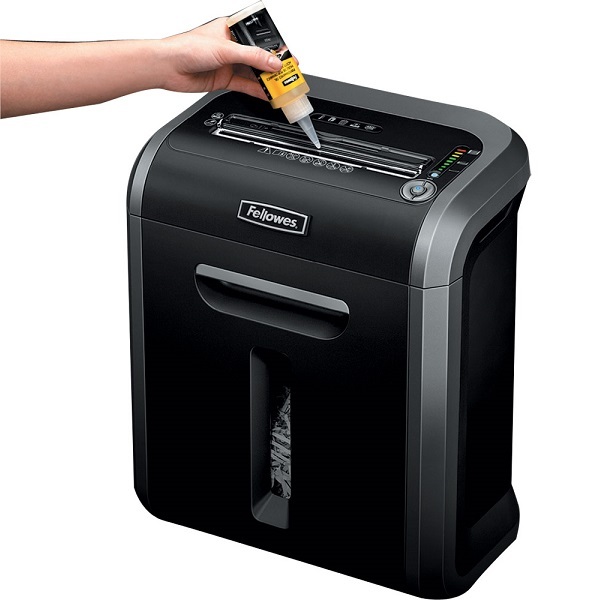 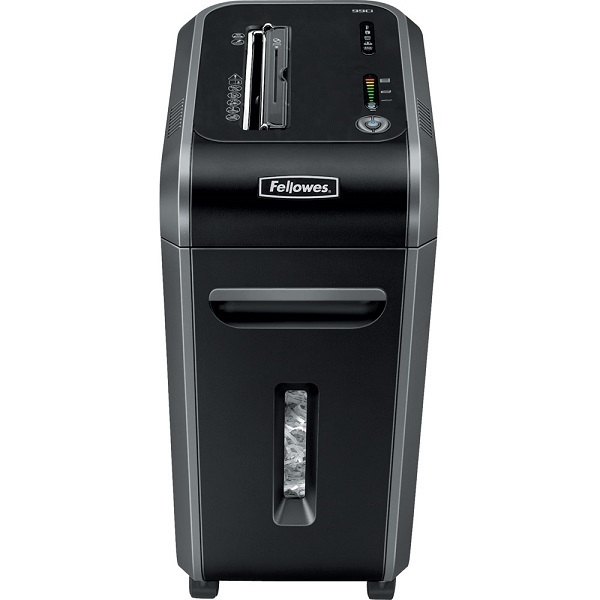 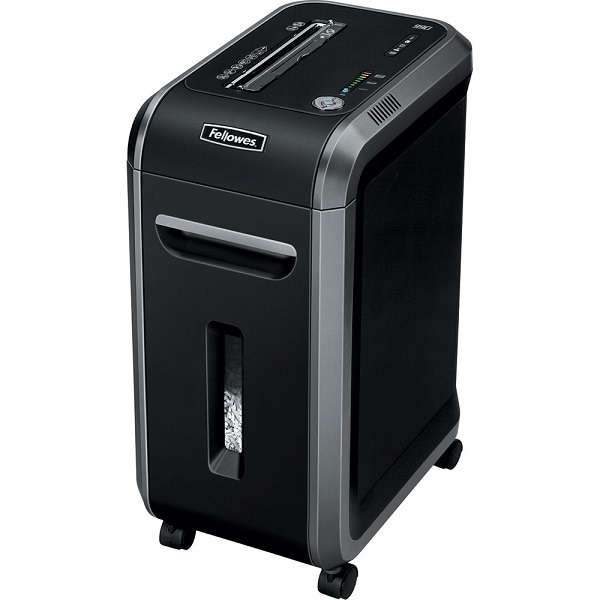 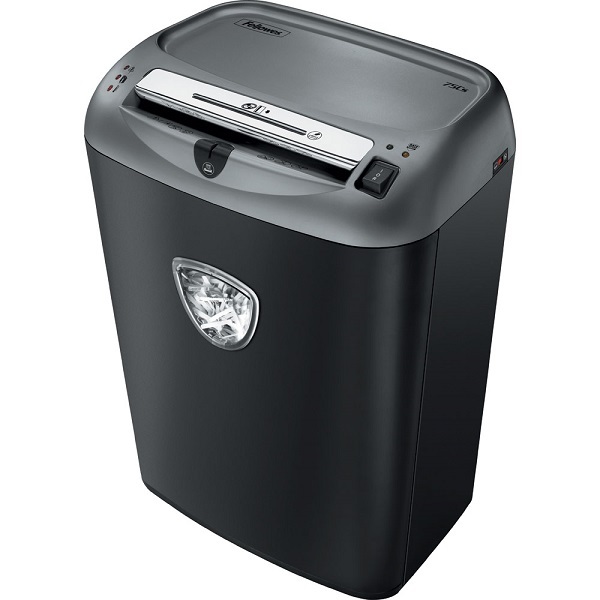 Stylish shredder with slim design and innovative features ideal for medium/heavy usage for up to 5 users. 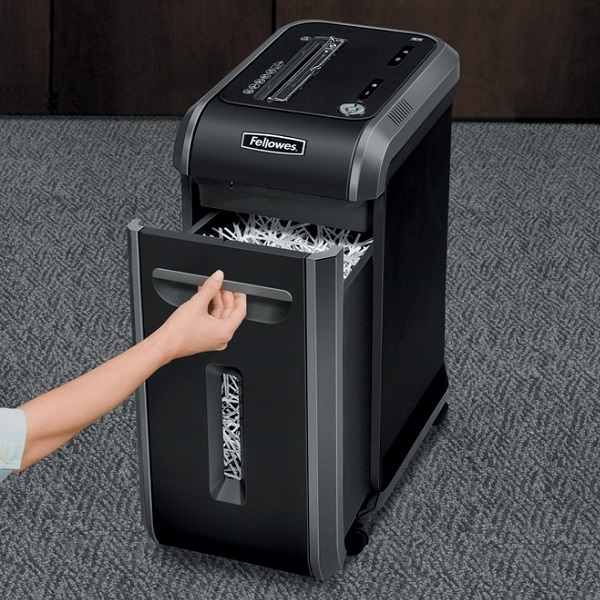 17 sheet capacity - 3.9 mm x 38 mm Cross (Confetti) Cut (security level 3) - 230 mm throat width for A4 documents. 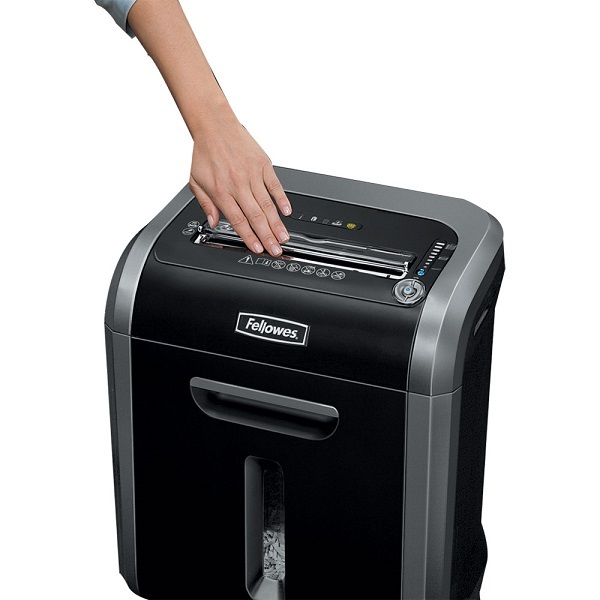 Duty Cycle: Maximum 25 minutes runtime before a cool down period is needed. 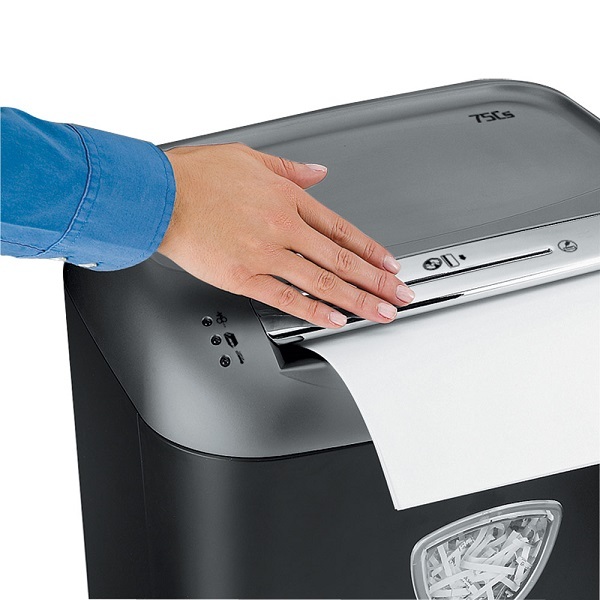 Recommended daily capacity of 500 sheets.